National Environment Management Authority is on the spot for arresting a seven year old kid they found carrying a non-woven bag. The authority has recently moved to implement a ban on the non-woven carrier bags that replaced the more toxic plastic bags Kenyans used. 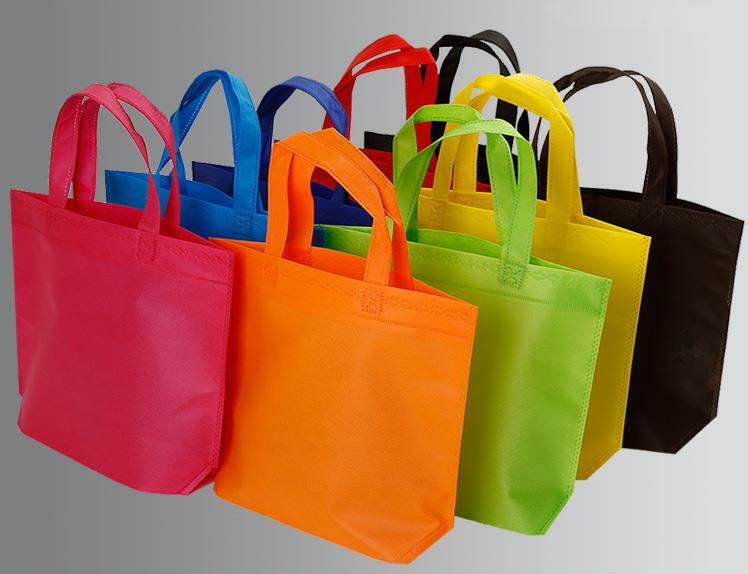 The non-woven carrier bags were introduced in the market after the ban on plastic bags caused a huge shortage in bags used to carry goods especially from supermarkets and grocery markets. NEMA claims that the quality of the non-woven bags has been compromised and thus they must be stopped from circulation and anyone found using them could face up to two years in prison and/or a fine of two million shillings. The bags will be replaced with carrier bags made from reed, cotton, sisal, recycled plastic material, recycled paper, papyrus, woven plastic bags, hyacinth, and hard plastic. A Twitter user @GasManKip narrated how his seven year old neighbor was arrested by NEMA officials after they found him carrying the non-woven bag. Neighbor’s kiddo was arrested jana by NEMA peeps because she was carrying shopping with the now banned woven bags. She is 7. Bastards. Neighbor’s kiddo was arrested jana by NEMA peeps because she was carrying shopping with the now banned woven bags. This has elicited angry reactions from Kenyans who feel that NEMA is being inconsiderate in the implementation of their ban considering the fact not everyone is aware of their directive. Many Kenyans also feel that NEMA should focus on those manufacturing the bags and distributing them in large scale. When the production and distribution of the bags is halted, according to Kenyans, they will eventually fade out.